Mekong Tourism Forum (MTF) storytellers Simon Louvard and Lea Mellon are based in Luang Prabang in the weeks leading up to Mekong Tourism Forum 2017 (MTF 2017), “Prosper with Purpose”, June 6-9. Baptiste Cabarry, general manager and Sheila Buenafe, Sales and Marketing Manager of Mekong Kingdoms Cruises, share their ideas on how to contribute to MTF 2017. Mekong Kingdoms is a host venue, and also offers a post tour for delegates. 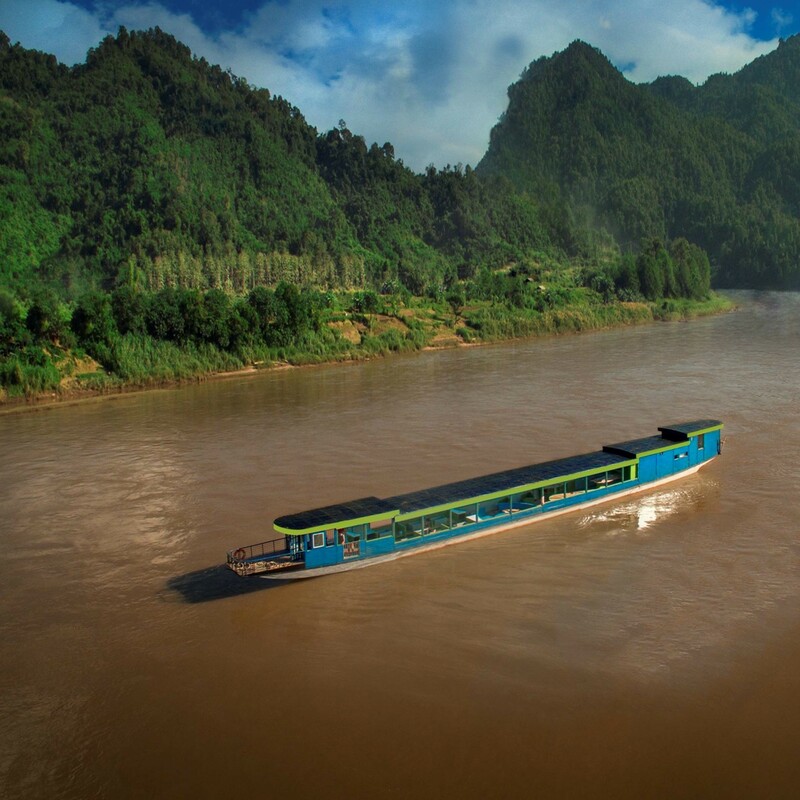 Mekong Kingdoms is an all-new luxury cruise company featuring 6 different boats with unique styles, tours, and characters!